It depends upon what the squirrel has been eating, but this eastern gray squirrel had been eating acorns all autumn. 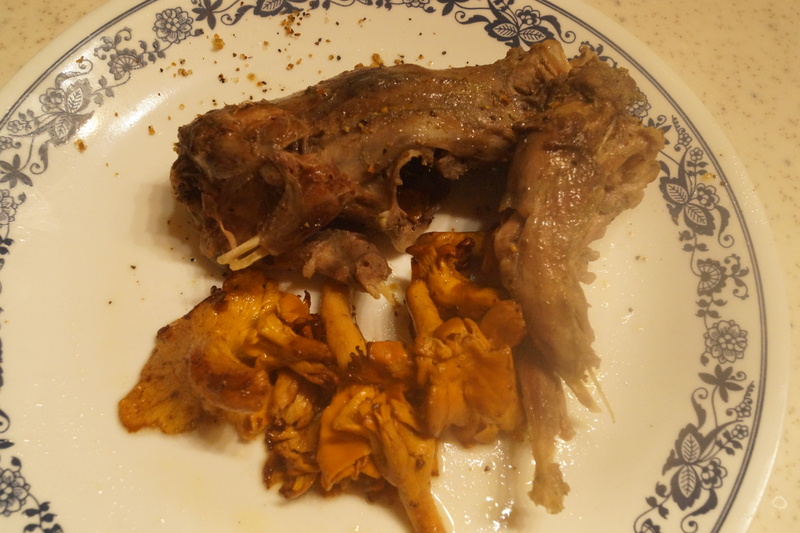 So it was really pretty fat when I killed it, which gave it a nuttier flavor than it normally would have had. The meat tastes between beef and dark poultry meat with a varying amount of nutty flavor.